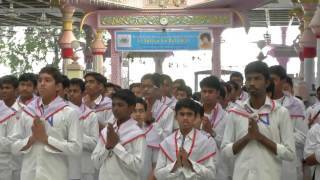 " Sai, Thy Kingdom Come "
Mobile Medicare Vans blessed by Bhagawan on 19th July, 2010 in Poornachandra Hall - Prasanthi Nilayam from Dharmakshetra on Vimeo. 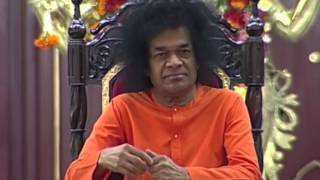 Bhagawan Sri Sathya Sai Baba, is one of the great spiritual luminaries of the 21st century. 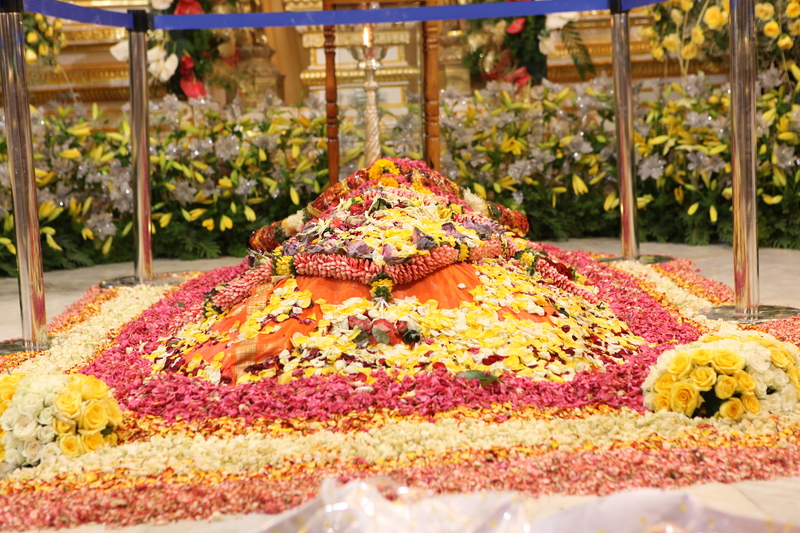 Even after His Mahasamadhi, His life and teachings continues to inspire and influence people to live a noble life. 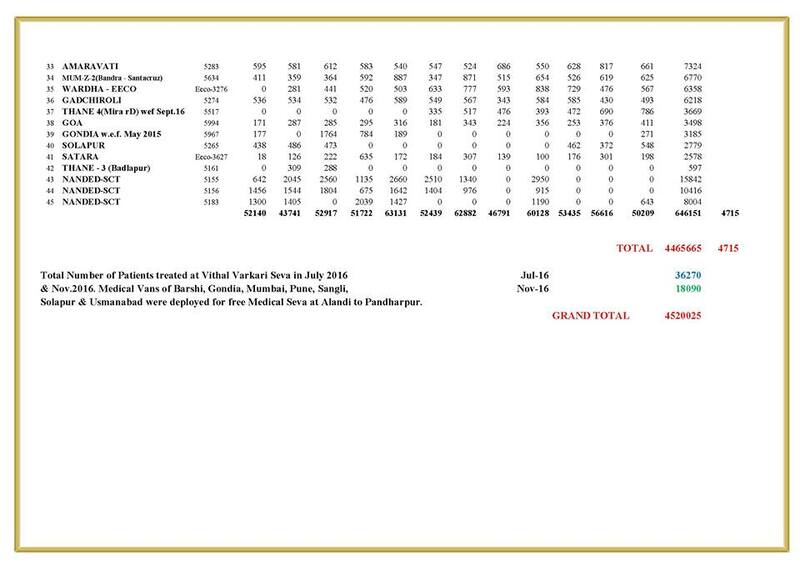 The monumental work that Bhagawan initiated and achieved is indeed exemplary. 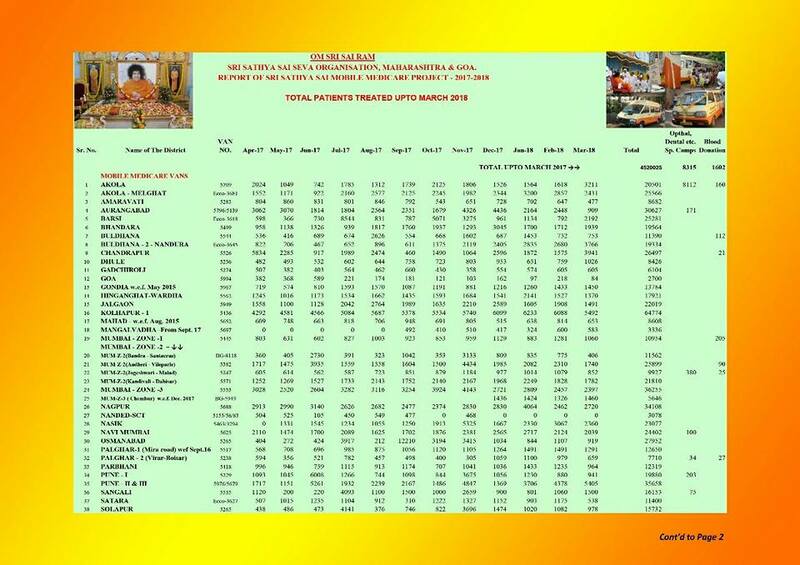 There is no doubt the divine vibrations of Bhagavan Sri Sathya Sai Baba are all around in Prasanthi Nilayam. Though He is not here in flesh and blood, divine vibrations and the undercurrent of divinity are very much present. 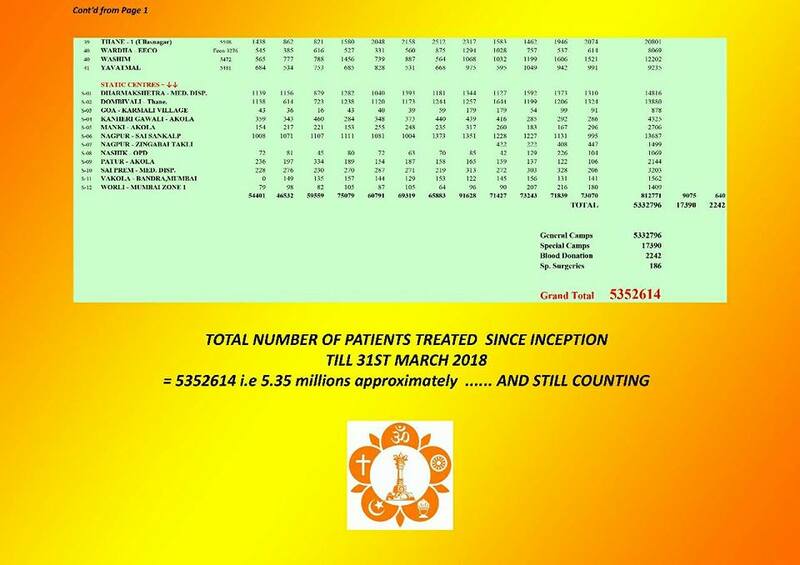 On the third year of His Mahasamadhi falling on 24th April, 2014, we pray to Him to continue to shower His Grace, Blessings, Love, Peace and Happiness to the entire mankind. 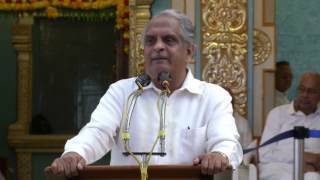 Third World Youth Conference at Prasanthi Nilayam- Speech by Dr. Shashank Shah. 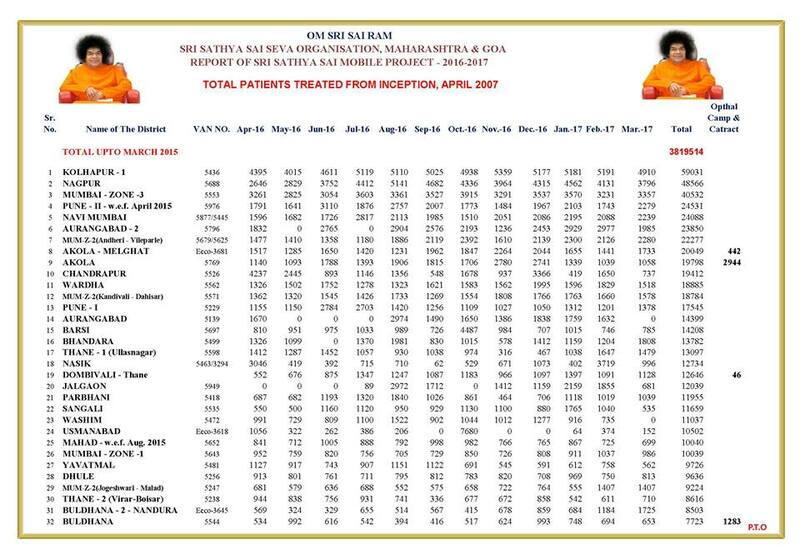 The Mobile Medicare Project had launched with the Blessings of Bhagawan in July 2008, Till date i.e as of March 2016, over 38.82 lakh or 3.9 million patients were provided with free medical aid across Maharashtra & Goa. Speech by Bro. Nimish Pandya, Deputy President of the Sathya Sai Organisation of India, at the Malaysia National Sai Convention held in Port Dickson on Friday 18/7/2014.